This is what CWT's new platform, GPS, looks like. It will appear in Deepcool ST and DQ-M series (where I got the picture from), and also in Thermaltake Smart DPS G.
IMO it doesn't make a great impression from just a glance. It does have DC-DC and even an LLC resonant converter, but it still gives off this cheap vibe. Do you think so too? 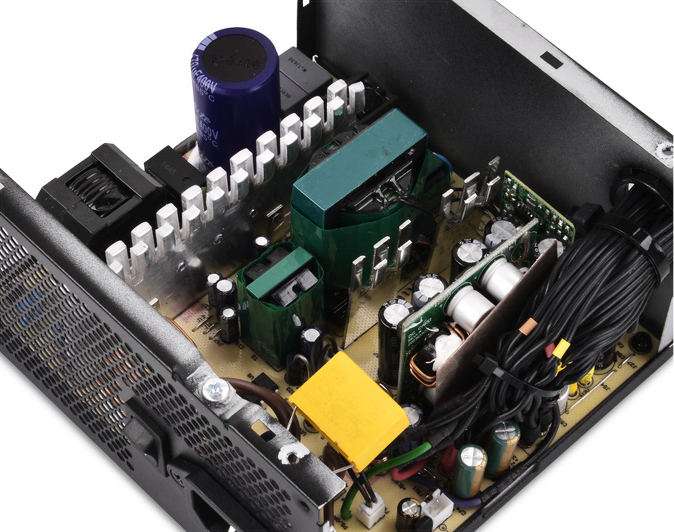 Especially that Deepcool's versions use Elite main capacitor and some smaller JunFu on the secondary (and bigger Capxon GF and KF). 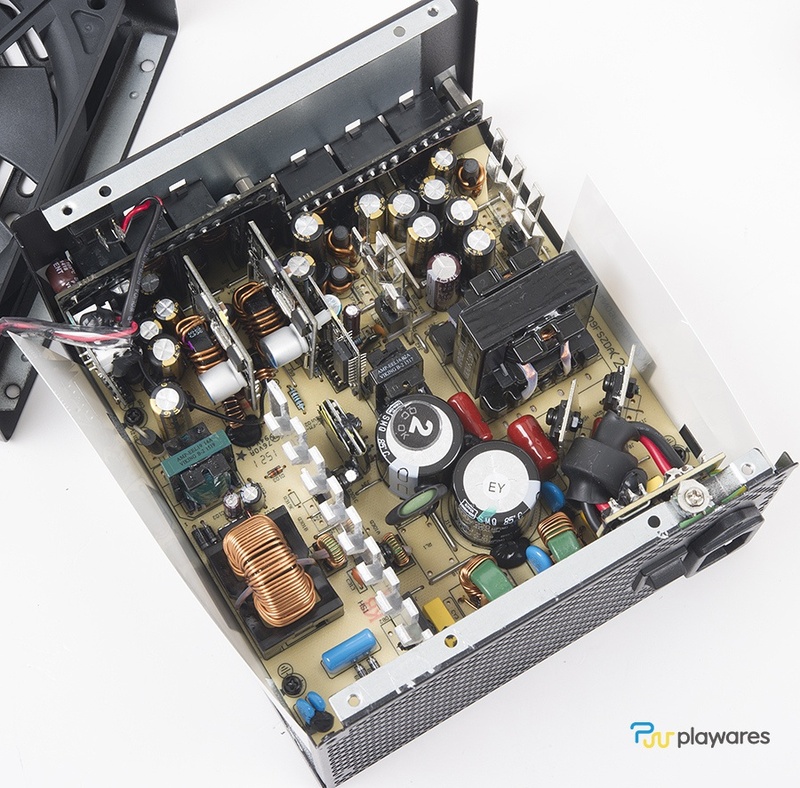 Thermaltake's units have all Japanese caps, and use polymer capacitors instead of electrolytic right in front of the DC-DC PCB instead. They will also use the "D" version of the design, with digital monitoring and semi fanless mode. 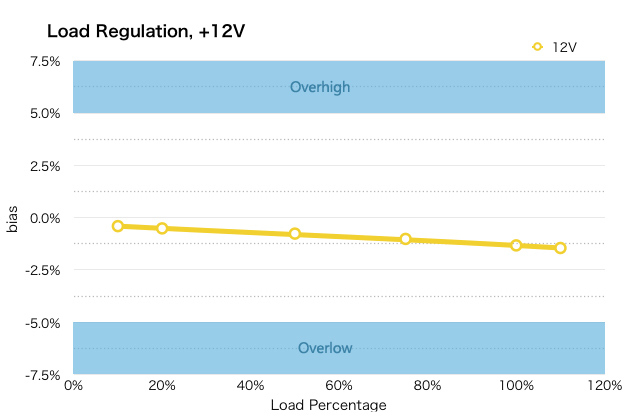 There are load regulation graphs on Deepcool's product pages. Well it's defiantly a low-end design, but the price decides if it's interesting or not. And maybe with some changes it can be quite OK. Maybe a better holdup cap with some more capacity, somewhat better secondary caps (Teapo/SamXon) and a black PCB and it looks a lot better. Last edited by -The_Mask-; 09-24-2015 at 06:47 PM. Nice looking, but it also depends of the price (with those EVGA pricing, it isn't likely an easy day, at least in USA). 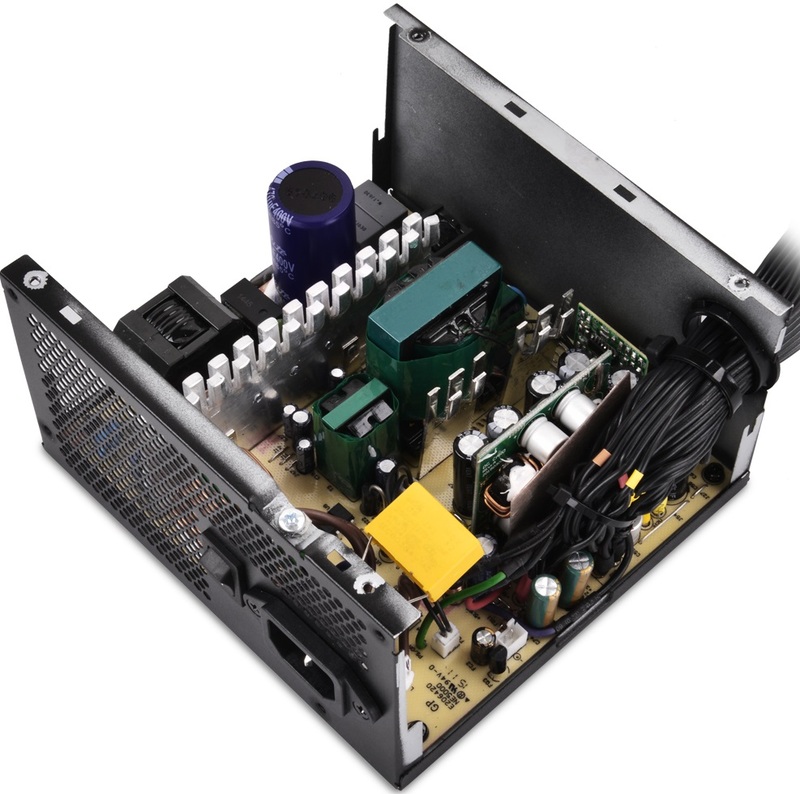 A semi-modulair cost down version of the Corsair RM450/RM650 to replace the CSM series? Or a never launched product, because Corsair did choose the Great Wall CSM series over this one? Then it certainly wouldn't replace CS-M, would it? That's not really an answer, is it? Anyhow, more cheap 80PLUS Gold LLC resonant converter design's with DC-DC. 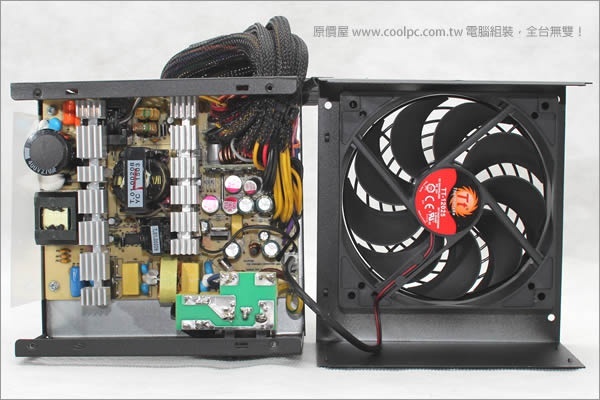 A new Thermaltake TR2 Gold series from YueLin or ATNG, place your bets please. Wish the pictures were better, but I'd say YueLin, not ATNG. What platform is this NAXN ADV?